Fairway Hills in The Ridges Summerlin Las Vegas luxury real estate by Toll Brothers opens new homes for sale. 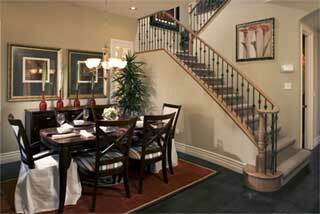 This exclusive gated community offers two story homes in The Ridges Village. Additional new homes in Summerlin will open next month. 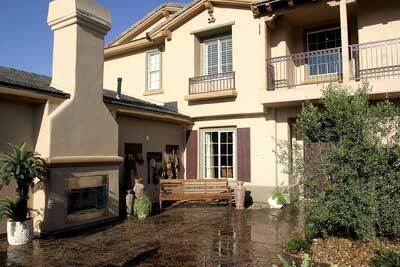 The Summerlin Las Vegas real estate is priced from the mid $600,000s. The plans range in size from 1,966 to 2,956 square feet with two, three and four bedrooms. Boulder Ridge Luxury homes in Summerlin real estate has less than 50 residences at The Ridges Village. The Summerlin homes range in size from 4,000 to 6,000 square feet. The Ridges is for the discerning home buyer. The spectacular views can be enjoyed from both the rear and front of the residence. These views include the Red Rock Canyon National Conservation Area, golf course and the city. Falcon Ridge custom estate lots several remain at The Ridges in Summerlin real estate. Only a few remaining sites are left after a year and a half after sales started. The Summerlin land prices are up to the high $700,000s, less than an acre and some of Falcon Ridge’s finest. The Summerlin custom lots have their own unique featues. One Summerlin home site is on elevated topography with fantastic mountain views; another site is located on the ninth hole of Bear’s Best Las Vegas golf course; and the third estate home site is at the end of a beautiful cul-de-sac.